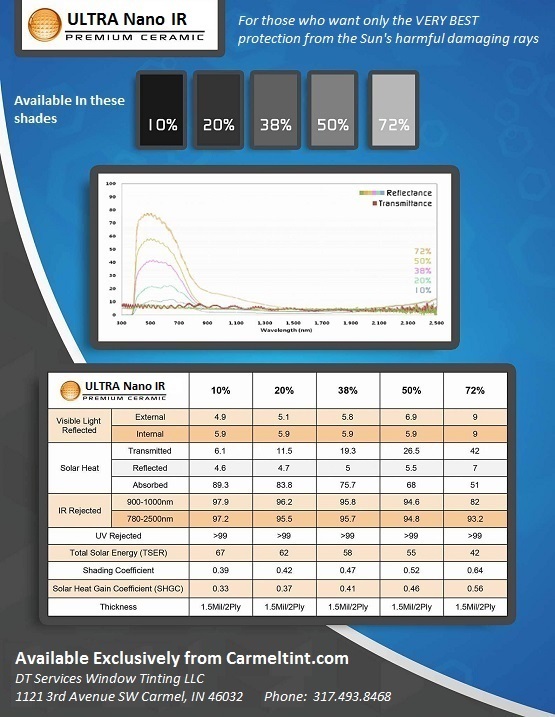 Our window tint prices are competitive and designed to be fair to the consumer as well as the installer. Our shop is going to be different than any other in town. Rather than offer you several shades of one type of window tint, we offer films that actually perform. 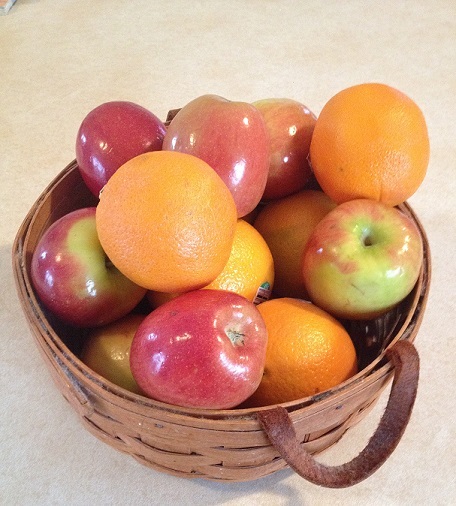 Apples and Oranges - When comparing prices, make sure you are comparing Apples to Apples, and Oranges to Oranges. Our prices are strictly based on the type of film you have installed rather than strictly on how many windows are on your car. While we may not be the cheapest guys in town, you will not be disappointed with your experience after you leave our shop. Each film does something different but ALL are lifetime warranted and will last virtually forever. The following manufactures have all the information on our dyed film as well as information on other films we carry. Visit their websites to learn more. 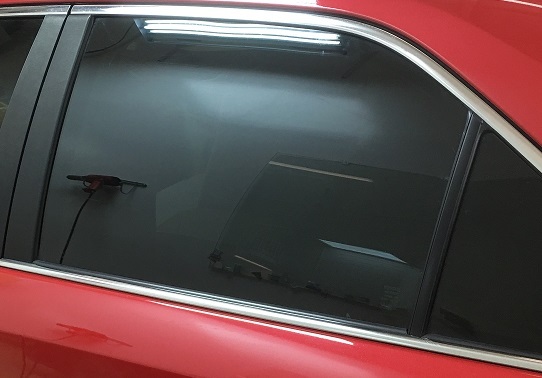 Want to Know What Window Tint Film Is Right For You? 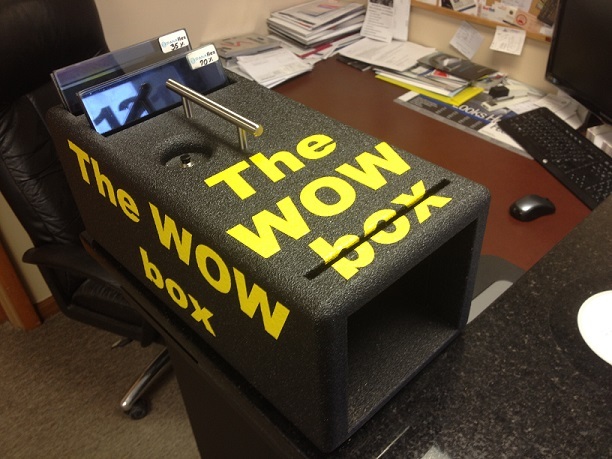 To truly believe these films are the best at blocking out heat, ask to see "The Wow Box" demonstration and we guarantee you will want this film on your car! There is virtually no way to tell the difference in the film without it being dramatically demonstrated with this incredible little box. 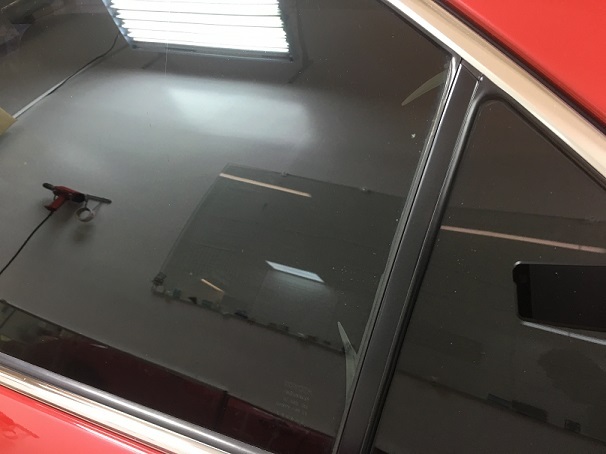 On average, 9 out of 10 clients who see this amazing demonstration opt for Nano-Ceramic window film to be installed on their car. If seeing is believing, then feeling really is believing when it comes to ceramic films. So be sure to ask for a free demonstration or you will be sorry you did not get a chance to be "blown away". 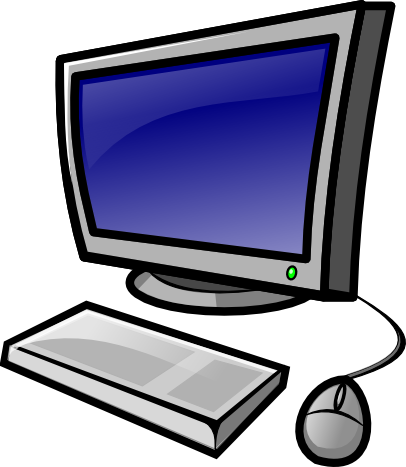 Simple online appointment booking from your personal computer makes things convenient for you. With So Many Choices, How Do I Decide? Make a NON-REFUNDABLE deposit to reserve your appointment by clicking on the PayPal button below. IMPORTANT - In the event that you must cancel your appointment, we can only reschedule you. We cannot and will not refund your deposit. This policy insures us that clients who commit to a time slot will indeed honor their commitment and are serious about following through on the installation. We are confident most folks (like you) understand. 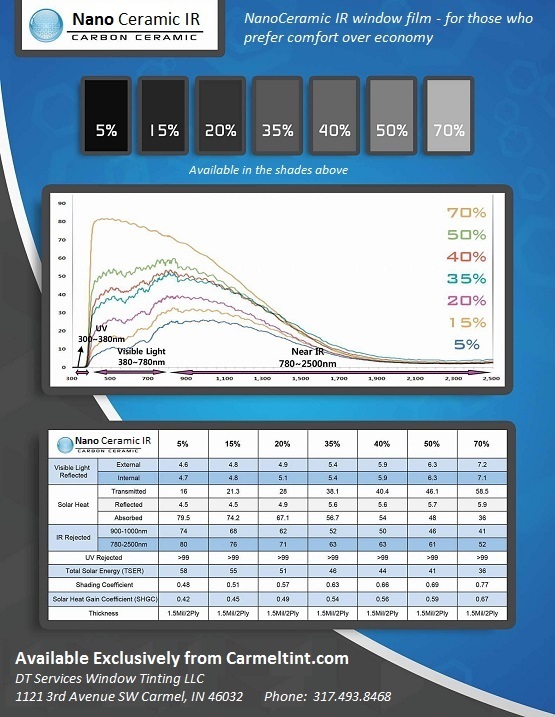 We only sell and install Color Stable Window Films. What does that mean? Simply put it means all our films have a proven track record as to longevity and reliability and hold their color without fading, turning color, or gradually getting lighter over time. All our films also have LIFETIME warranties providing you with complete peace of mind as long as you own your vehicle. 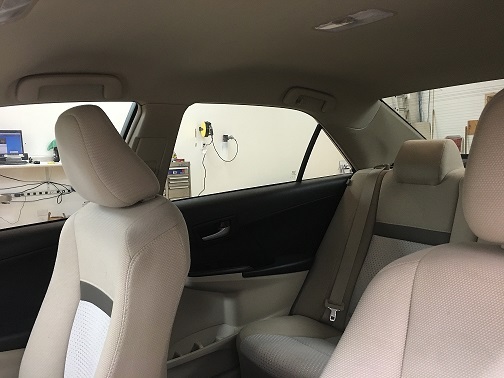 We provide only quality installations that enhance your car's appearance and not ruin it. We always go that extra mile to do things right the first time so that when we see you again, you are bringing us a new car, not fixing the old one. We strive hard to gain your trust! We take extra precautions to insure a beautiful installation and a happy client base. We install all our films in a closed, climate controlled bay, one vehicle at a time for superior attention to detail. Then, we computer cut the film and shave the door edges for car show quality results!! Would You Like to Prepay for the installation? No problem! With PayPal, we make it easy to prepay for all window tinting services. Just select your film, click on the button below, and PayPal does the rest. No PayPal account? No problem. 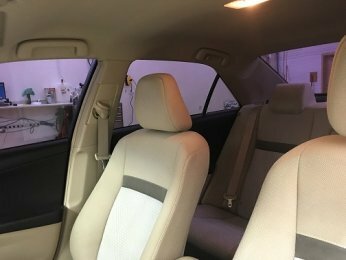 Once you are at the PayPal site, you can enter your credit card information and PayPal will charge your credit card the exact window tint prices we do in the shop. PayPal handles the entire transaction via their secure encrypted merchant site which gives everyone peace of mind. Fill in the amount - Prepay button. Click this button if we have quoted you a specific price, or wish to buy a service not listed in the prices on this page. PayPal will ask you to fill in the amount you are paying once you arrive at their site. Are You Confused? 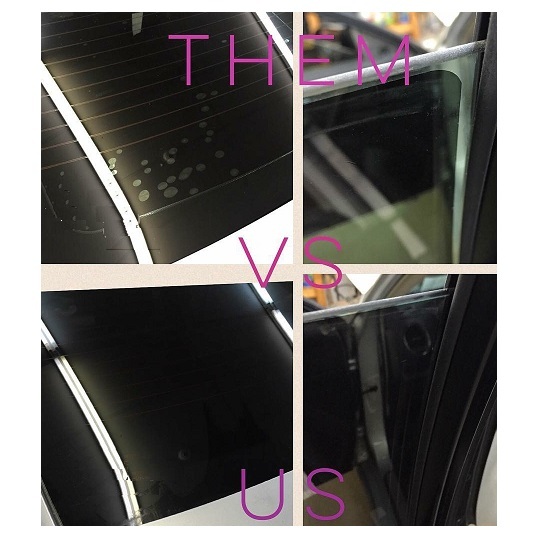 Do You Still Not Know What Tint Is Best For You? We get it. There is a lot to take in on our website. Most people like the vast repository of information contain here, but, some find it overwhelming. If this describes how you feel, fear not! We suggest you go ahead and book your appointment now, by licking on the "Book Appointment" button below. Then follow the prompts to get on the schedule. When you arrive for your appointment, we will walk you through the process of selecting the right window tint film for your unique situation. This way you will be totally happy with your choice.